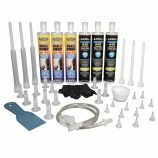 Sealants, Waterproofing, Coating, Tools & More | CMI, Serving the Tampa Bay community for nearly 40 years., COX 41004-XT Caulk Gun | Conspec Materials Inc.
SKU: 7-17647-41007-8. 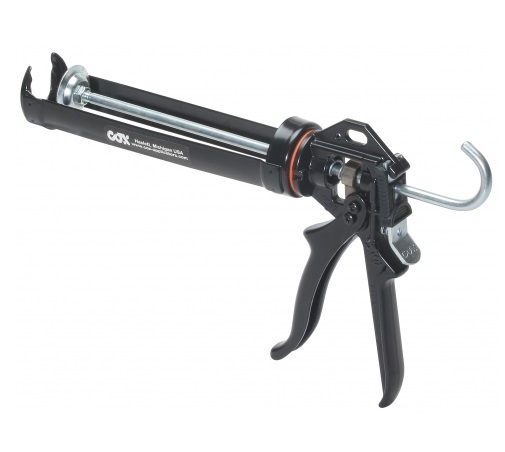 Categories: Applicator Guns, Cartridge Guns, COX Applicators. 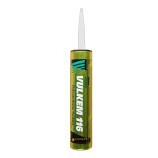 Tags: 41004-XT, 41004-XT Caulking Gun, caulk, caulking, Cox, Cox 41004-XT Extra Thrust, Cox Caulking Gun, Cox North America, polyurethane sealant, sealant. 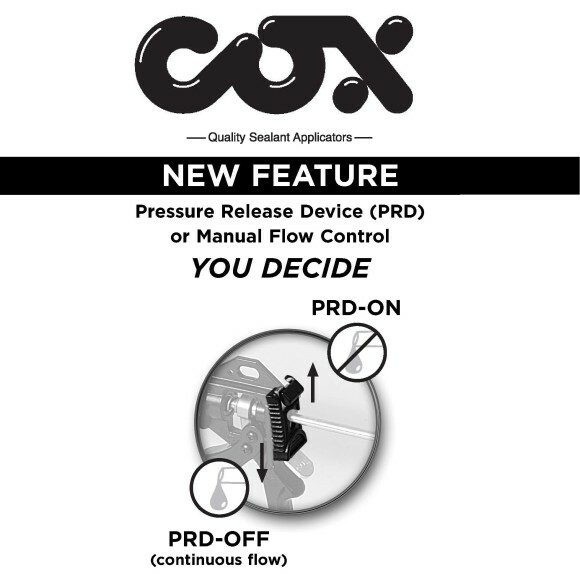 COX 41004-XT (Extra Thrust) 10 oz. 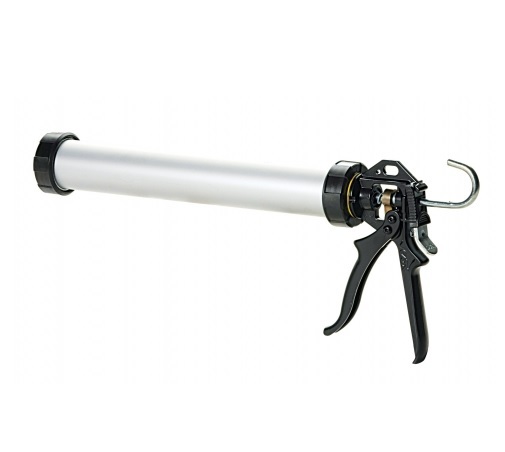 Caulk Gun. 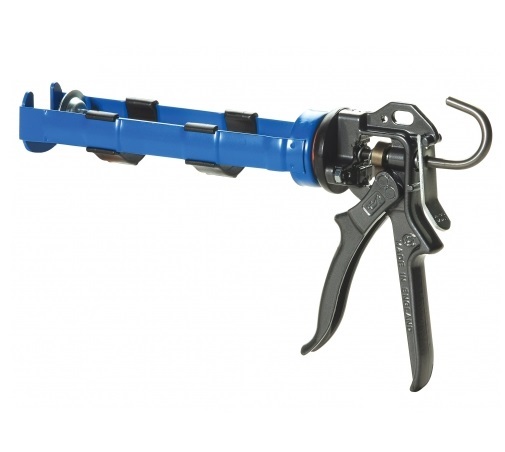 Rated for medium to high viscosity materials, it has a thumb activated instant pressure release along with a built-in ladder hook. 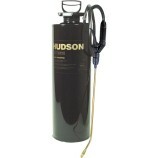 It’s perfect for professional, industrial and auto after-market use. 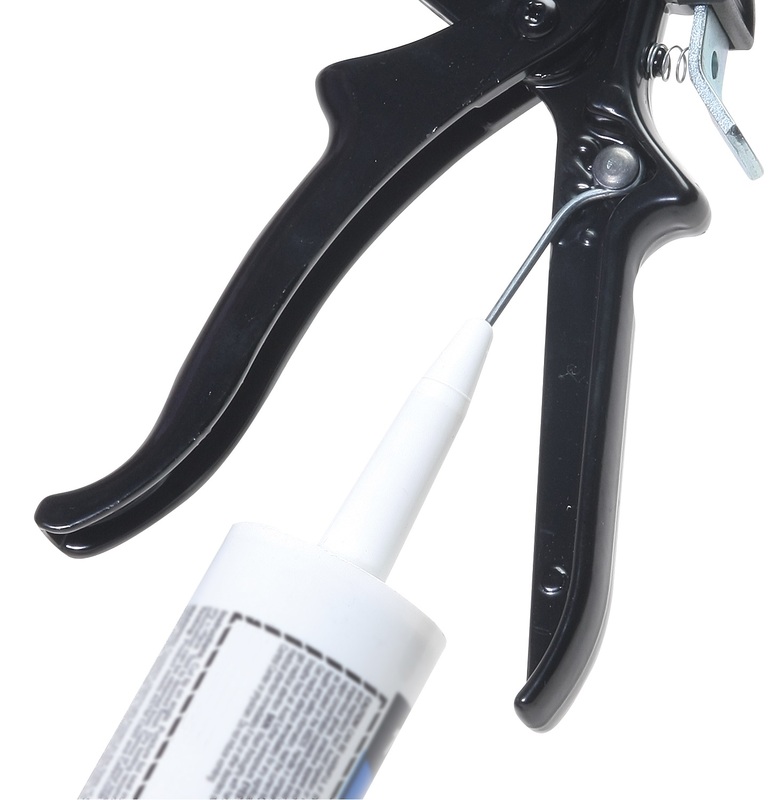 The Cox 41004-XT (Extra Thrust) features a higher Mechanical advantage 18:1 for thicker materials such as; polyurethanes, epoxies. 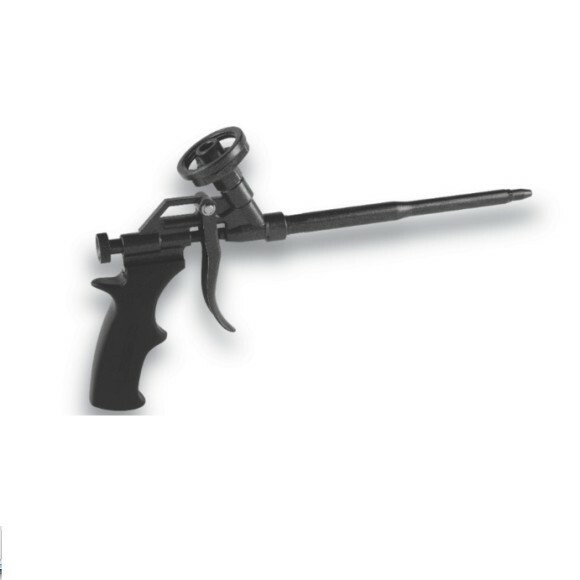 It has a die cast zinc alloy body, wear compensating device, patented catch plate made of sintered steel, rotating barrel for applications around corners, thumb activated instant pressure release (dripless feature. 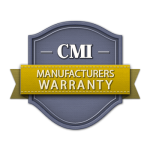 All component replaceable parts, MADE IN THE U.S.A.
• MADE IN THE USA !! 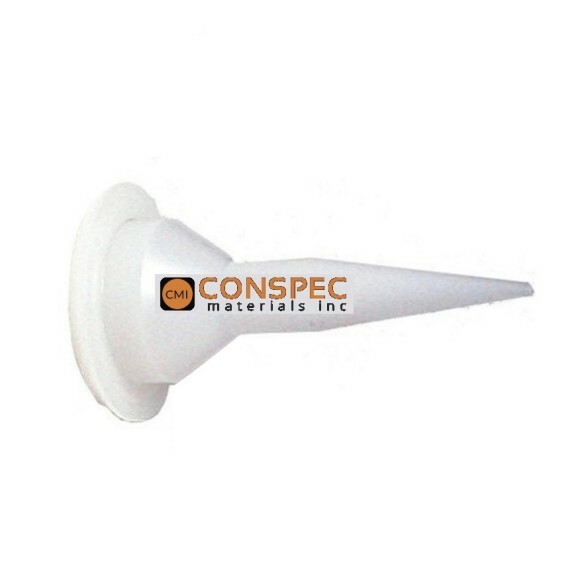 Conspec Materials Inc. is an Authorized Distributor in Tampa, Florida. 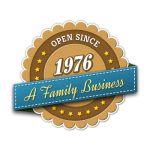 We are privately owned and operated.